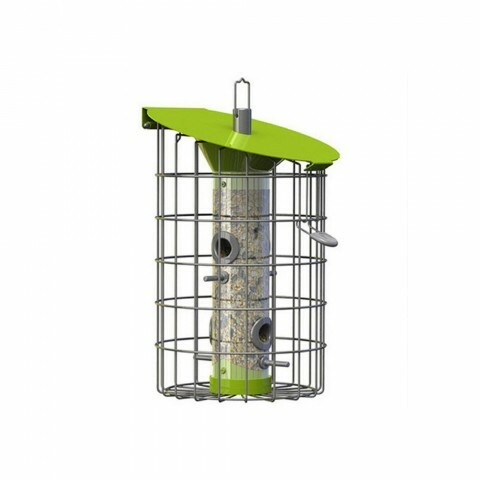 An attractive lime green squirrel resistant seed feeder, which will attract a variety of birds year-round. With an innovative built-in hopper which can be removed for easy cleaning. 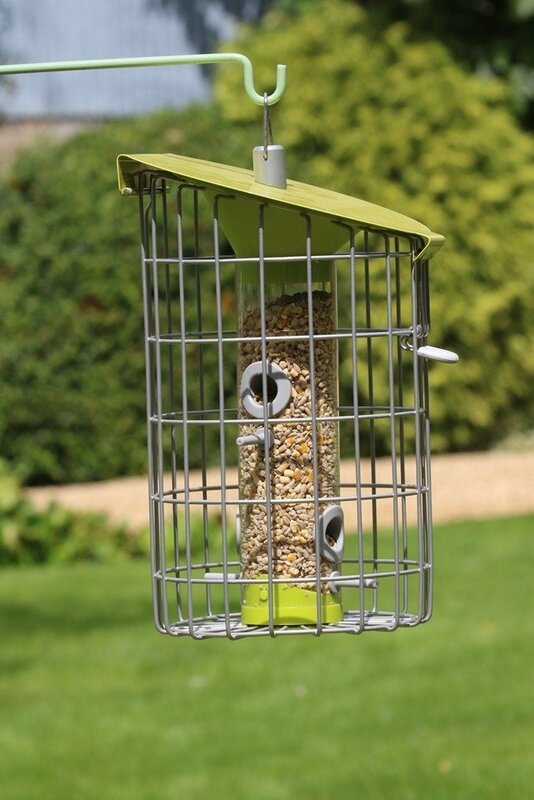 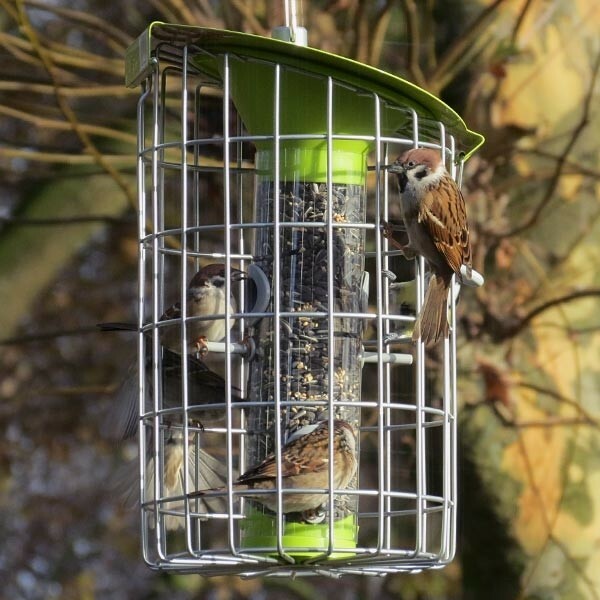 The Nuttery range of squirrel resistant feeders are made of high quality materials. 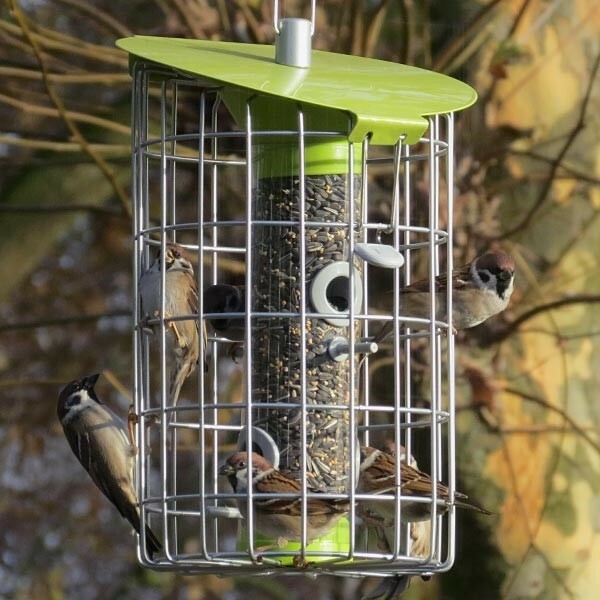 Completely Squirrel and predator proof, easy to fill and clean.